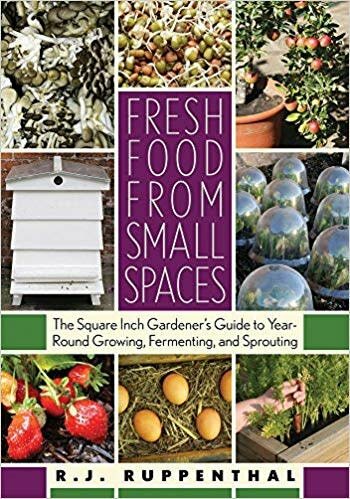 Fresh Food from Small Spaces is a practical, comprehensive, and downright fun guide to growing food in small spaces without relying on complicated and energy-intensive systems like indoor lighting and hydroponics. Readers will learn how to transform their balconies and windowsills into productive vegetable gardens, their countertops into sprout and mushroom farms, and their patios into a haven for honeybees and chickens. Amazingly, almost no space is too small or too dark to raise food.